Water, water everywhere describes Delaware Seashore State Park. Bounded on the east by the mighty Atlantic Ocean, and on the west by Rehoboth Bay and Indian River Bay, the 2825-acre park is a beach-goers’ delight. Throughout history, the forces of wind and water have kept this barrier island largely inaccessible, due to the frequent natural changes of the inlet channel between the bays and the sea. Transportation along this narrow stretch of land was difficult until the Federal government completed construction of two large steel and stone jetties in 1939, stabilizing the Indian River Inlet. The State Park Commission (now the Division of Parks and Recreation) began operating Delaware Seashore State Park in 1965. Today, the park is a major attraction for millions of visitors who enjoy the large variety of water-related activities available along Delaware’s coast. Visted Delaware Seashore State Park Campground lately? We'd love to hear about your adventure. Did you find us useful? Did we forget something? 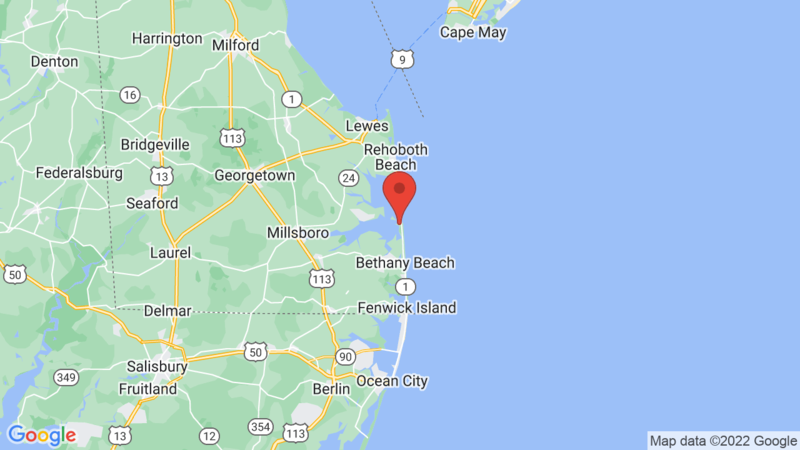 Anything our community should know before heading out to Delaware Seashore State Park?